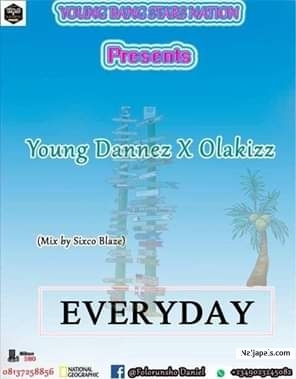 Young Dannez the fast rising artiste give out this wonderful hustle song to the streets. Talking about their ghetto life. Also feature Olakizz On this track. To know more about this track. Download the song and feel the vibe.